Wonderful place, we took many photos here. Good experience! 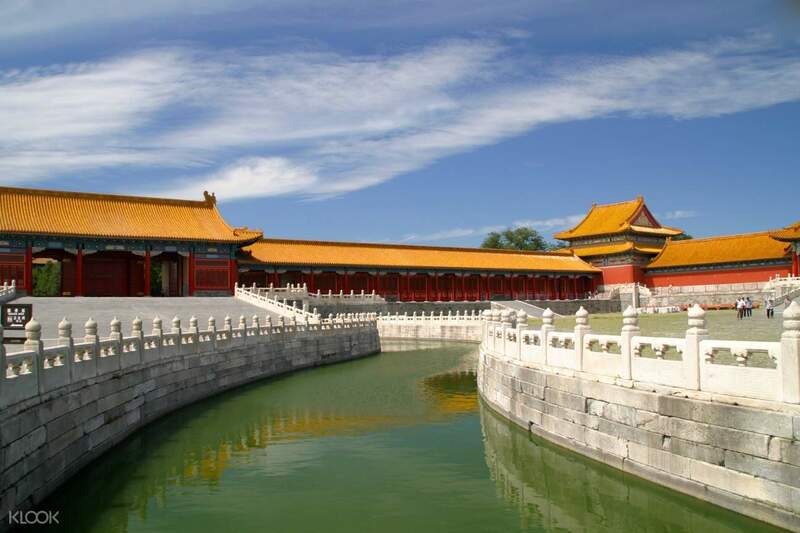 Explore some of the most famous historical attractions in Beijing in this immersive, private full day tour. 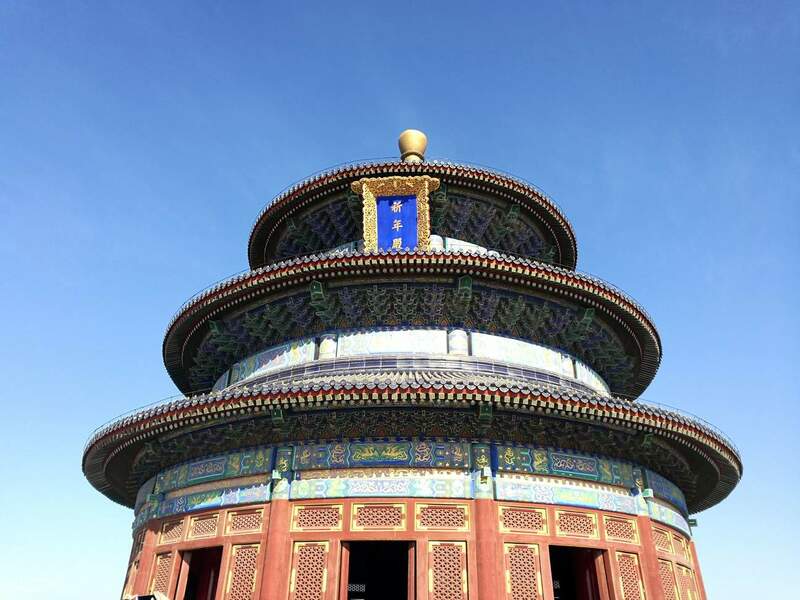 After getting picked up from your hotel by your professional driver, you will be transported in a private vehicle to your first stop of the day - the Temple of Heaven. 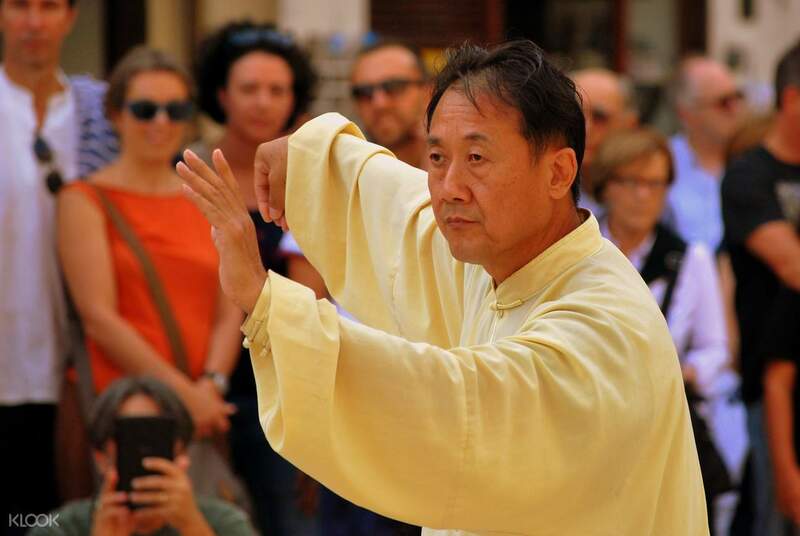 Here, you will be met by a Tai Chi master who will teach you basic moves and methods to maintain good health before you go off to explore the Temple Grounds. Learn all about the ancient Chinese sacrificial traditions and take time to appreciate the intricate architecture of the temple that was built back during the Ming dynasty. After a hearty local lunch of rice, vegetables and meat, make your way to Tiananmen Square and the Forbidden City, where you will discover much of China's rich political history. As the tour comes to an end, you will be brought back safely to the comfort of your hotel. Wonderful place, we took many photos here. Good experience! Wonderful place, we took many photos here. Good experience! Nice trip! Our guide was very professional! Nice trip! Our guide was very professional!